My facebook style tutorials are very popular among you people and Almost 5000 downloads have been counted for facebook wall script application. Thank you all who like and appreciate my work. 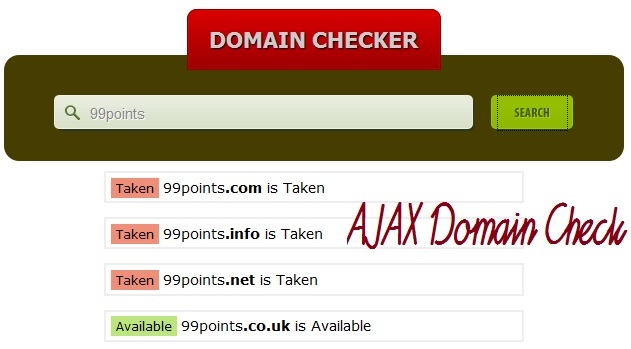 Last few days I was searching about checking domain names availablity using Ajax and PHP. 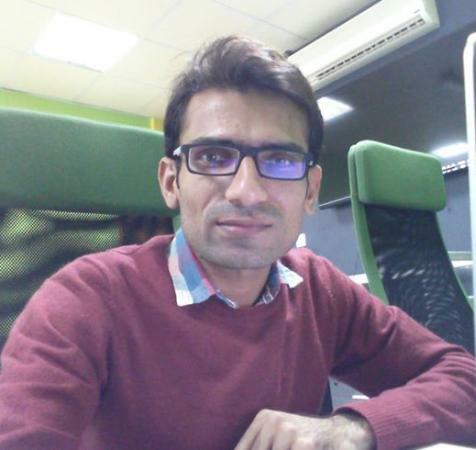 I found some solution and I thought to create a post on my blog so that any one can get this simple script easily. 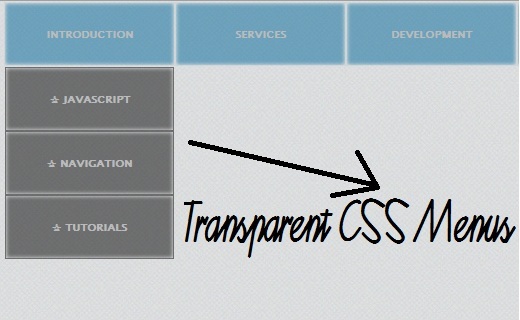 I used jQuery and CSS3 to put some attractive look in this. Share it if you like this tutorial. Thanks a lot ! 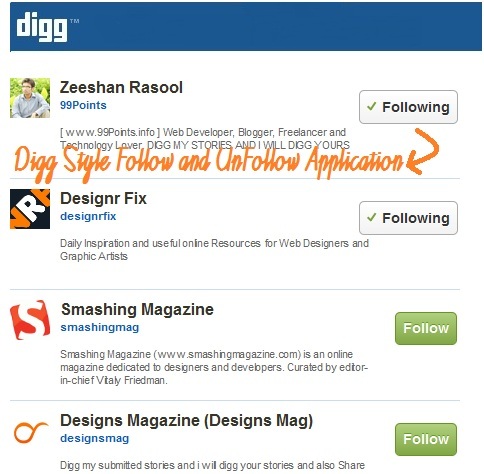 Are you looking for New twitter design clone. 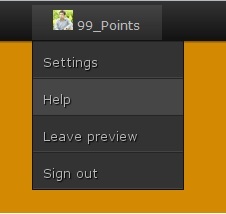 Then you are at right place here at 99points.info I have created new twitter style header with fancy menu using jquery and CSS. 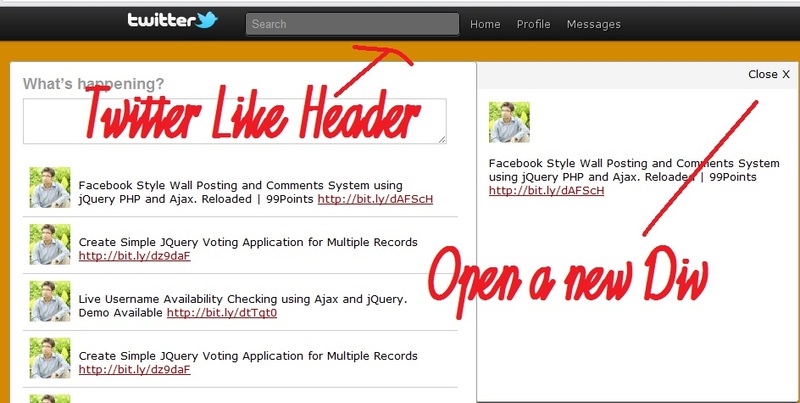 I have also add new twitter style animated popup window which shows each tweets detail individually. 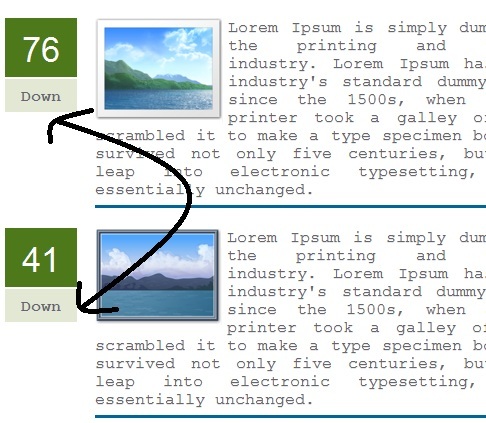 I used some animation using jQuery and z-index property of CSS to handle the div. I hope it will work with all screen resolutions. Please if you like it then dont forget to share it. thanks !